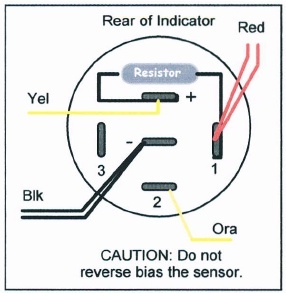 A general wiring diagram for a UFS being used with the IND type indicator. 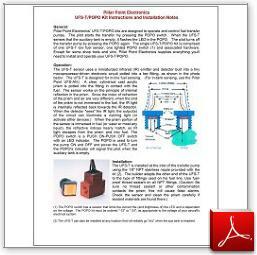 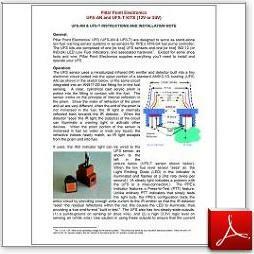 General instructions, operation notes and a some wiring diagrams for a UFS being used with the POPO type indicator and switch. 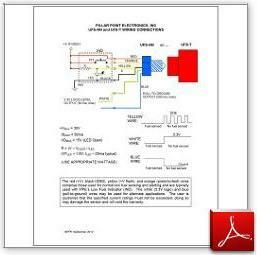 A wiring diagram graffic for the back of the IND.